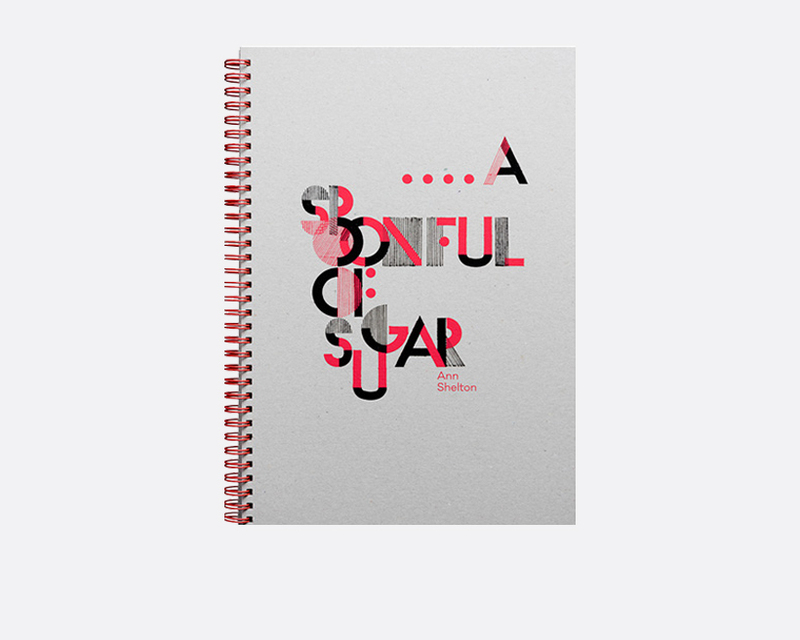 A Spoonful of Sugar is an ode to a trailblazing woman, exploring the relevance today of the narratives circulating around a particular dwelling; the house she commissioned for herself. In 1957, Nancy Martin staked out a humble claim to fame: she was the first single woman in Wellington to receive a mortgage. Martin’s mortgage lists her as a spinster, a demeaning word that must have taken more than a spoonful of sugar to get down. She commissioned émigré architect Fredrick Ost to design her home. Ost, a Czechoslovakian Jew, had fled Europe in 1940 with his young wife. Weaving through these narratives this project seeks to invoke the ghosts – of feminism, modernism, of, a musical house, a diasporic house, a Jewish house, and a house from Aotearoa, making visible links between banking history, gender politics, agency, social history and the role of a woman in architecture.